Don’t leave your feet ignored and feeling tired. Treat them with this rejuvenating, ultimate pedicure. It comes with a foot oil massage, hot stone therapy, exfoliation of dead skin cells and a hydrating mask. Our nail technicians will also perform a polish removal, nail shaping, cuticle trimming and moisturizing, and color application. This under-an-hour ultimate manicure will focus on your hands and you! It includes a polish removal, nail shaping, cuticle trimming and moisturizing, hand and arm massage with hot stone therapy, and color application. 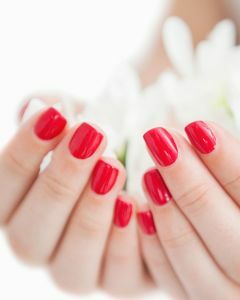 Unlike other manicures, this will have you looking forward to your next visit with us! 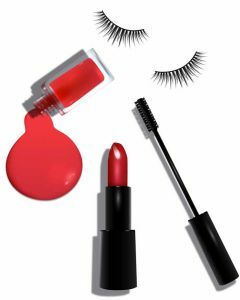 Our beauticians know the ins and outs of today's cosmetics trends. Don’t bother with department store makeup services. At Avalon, we’ll take care of it all. 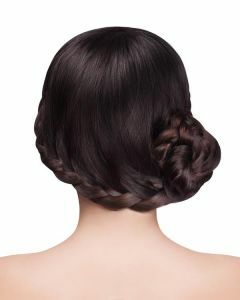 Updos enhance and compliment your facial features while instantly adding an elegant and classy look. Our hairstylists know of the most requested and unique updos, from French twists, ballerina buns and nape knots to name a few. Perfect for weddings and formal events, an updo will stay in place all evening and stay out of your way so you can enjoy the occasion to the fullest!